We found 230 Photo deals in Los Angeles. 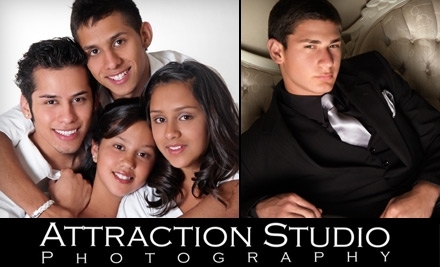 Group Photo Sessions, Prints, Digital Images, and Makeovers at Attraction Studio Photography in Arcadia. Choose Between Two Options. 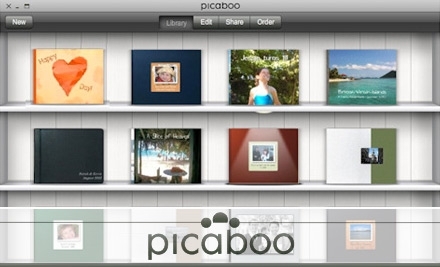 $10 for a hardcover, 16-page photo book from Pixable.com and enjoy free shipping to boot! 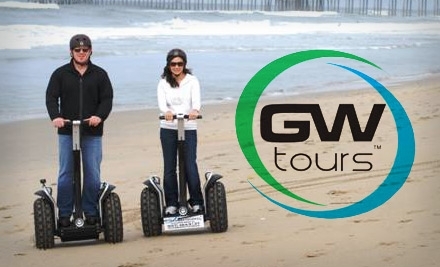 Use promo code GOBBLE at checkout on any Save and get an additional $2 off - today only! 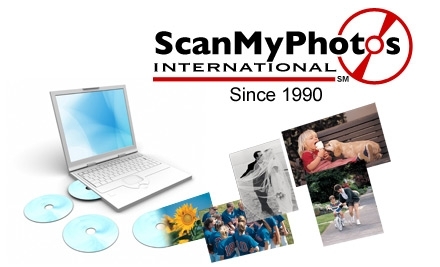 $79 for a 1,000 photo scan package from DittoBee + discounted shipping! 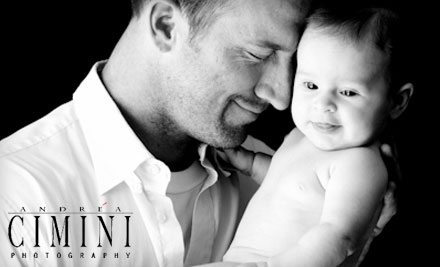 From $35: One or two photo canvases from CanvasLifestyle.com + free shipping! 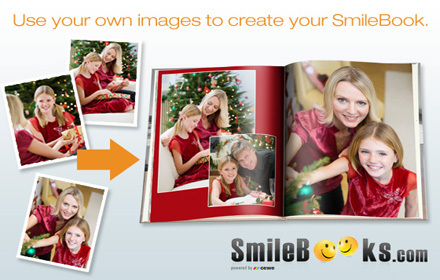 Preserve precious memories with a 98-page 8x11 classic photo book printed on lustre digital print paper from SmileBooks. Pay $22 (reg. 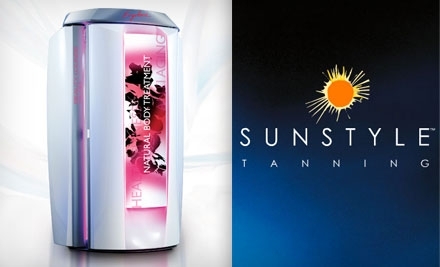 $100.95) for soft cover or $30 (reg. $11.95) for hard cover. Put your photo on canvas for less – get an 16 x 20 gallery wrapped canvas for $29, a 20 x 24 gallery wrapped canvas for $35 or a 20 x 30 gallery wrapped canvas for $49 (reg. $89). Free shipping! $9 for a custom 8" x 8" wood-printed photo — includes display stand! 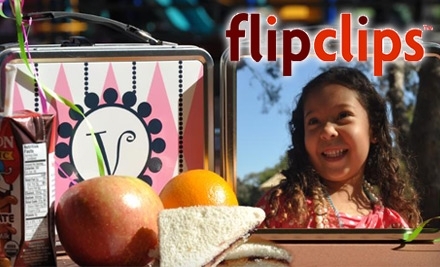 Starting at $7: Custom Collage Posters & Photo Books - Preserve Back-to-School Memories! Upgrade your photo taking experience with an iPhone 5 Filter Case for $10 from DealsOnDirect.com (reg. $39.99). Save 75% on creating unique images. 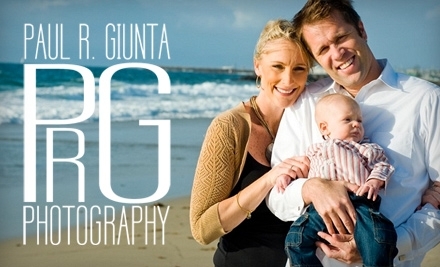 Two Custom Photo Mugs - a Great Gift for Grandparents and Loved Ones! 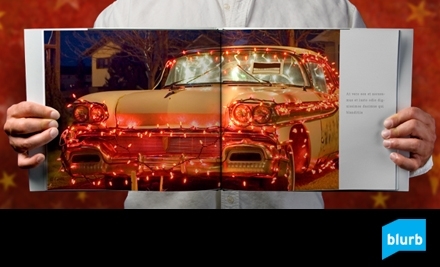 From $12: A classic custom hardcover photo book in your choice of sizes + free shipping! You know you're going to be sending a photo card in the next three months. Save 63% when you get $40 worth of cards for only $15 + free shipping from Cherishables. 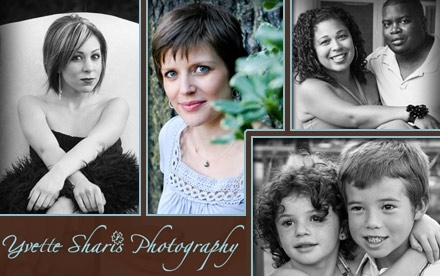 Photo Christmas cards, invites, thank you notes, birth announcements and more. 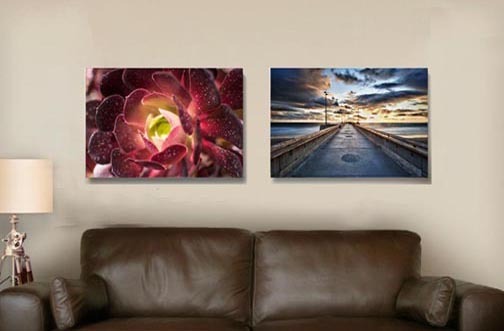 From $9: An easel back photo canvas in your choice of sizes + free shipping! 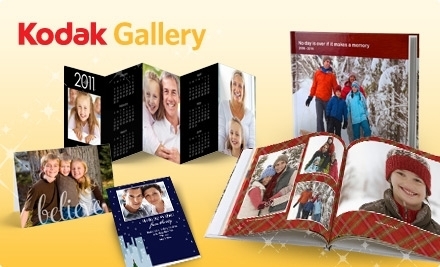 Make every month special with a Personalized 8½ x11 photo calendar for $10 from MailPix! You select the photos and backgrounds for every month, from January to December (or start with this month!). Awesome gift! 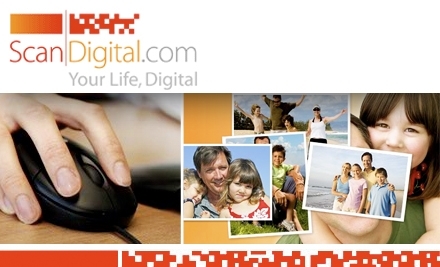 Canvas Photo Prints (Up To 68% Off) - Shipped Free! 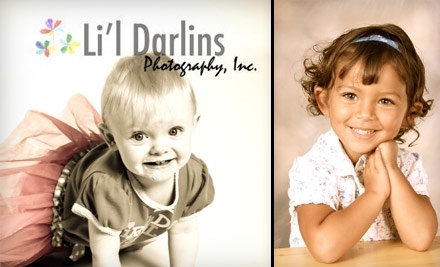 From $25: One or two custom photo canvases + free shipping — choose from two sizes! 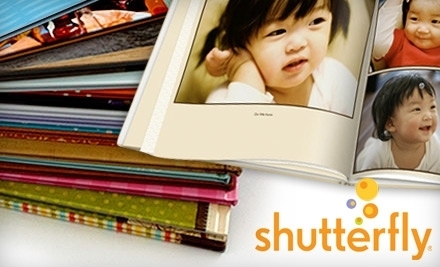 Only $9: Custom, Hardcover Photo Books - a Personal Keepsake or Memorable Holiday Gift! 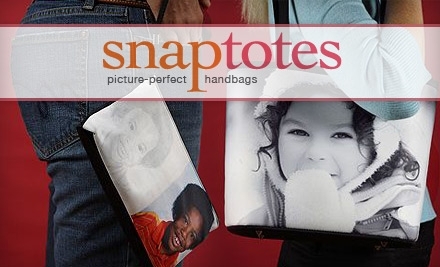 Up to 77% Off: Custom Photo Stone Slates - Beautiful Holiday Gifts and Home Decor! 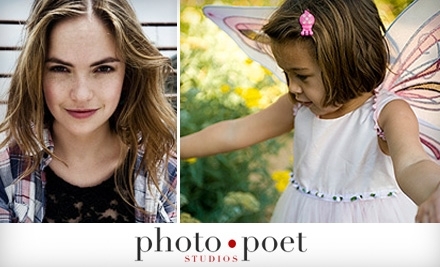 $15 for $30 worth of professional photo prints — wide variety of sizes available! 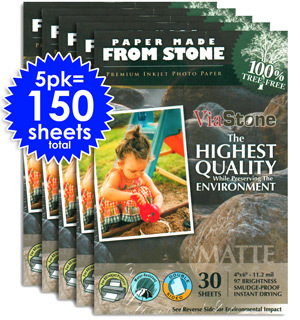 From $10: Linen-Bound Photo Book + Photo Scanning - Preserve and Share Your Memories! 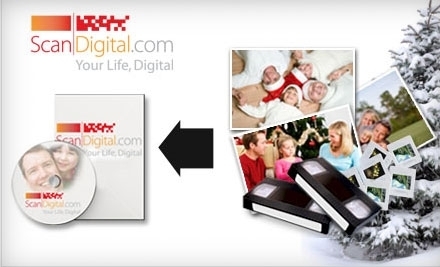 From $5: A customizable photo puzzle + free shipping! From $5: Personalized photo ornaments + free shipping!